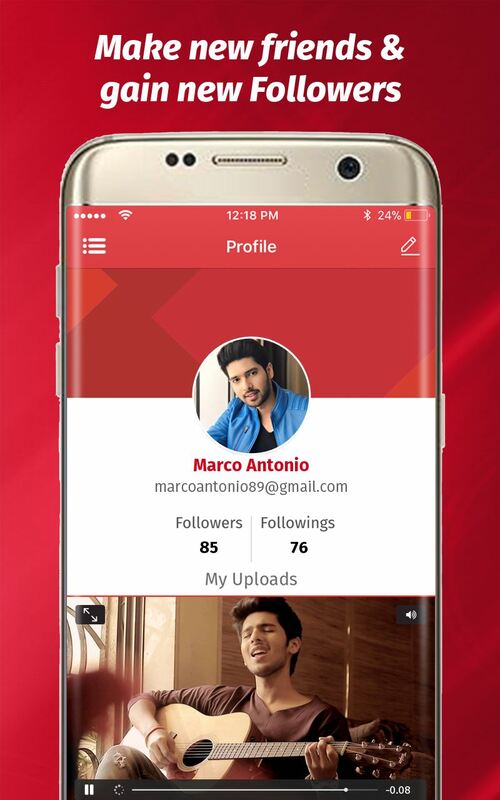 Batelz is a social challenge app that allows users to perform in online competitions. 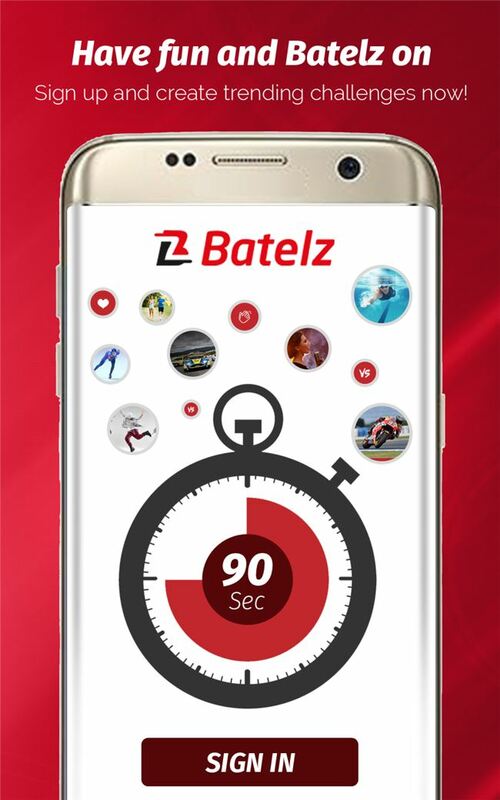 Batelz allows users to challenge anyone, anywhere through video in both a live and offline environment.  Imagine being able to host your own version of American Idol, World of Dance, The Voice, and Boardr with viewers as the judges.